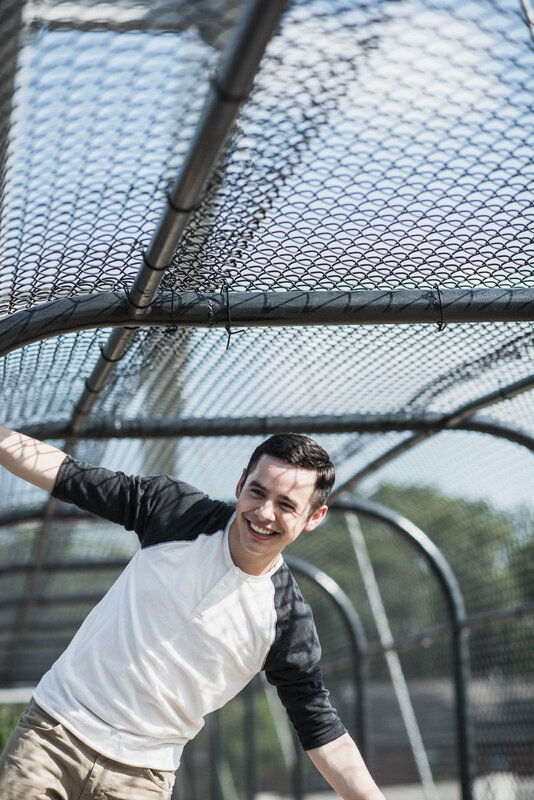 Hot Stuff: How David Archuleta Sparks Legit Inspiration With His Music Comeback! 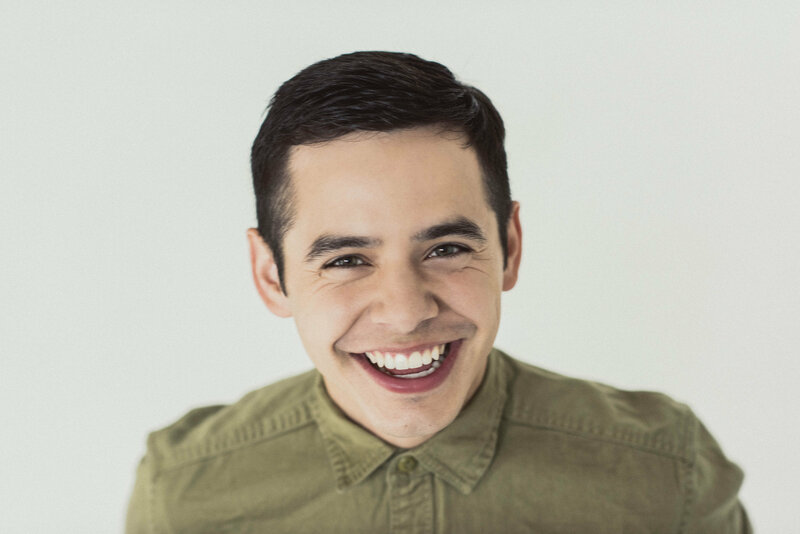 We don’t know about you, but suddenly we’re in 2008 again–those days when “Crush” was playing everywhere, and David Archuleta, despite failing to take home the American Idol title, was a name everyone keeps on talking about. He’s cute, he sings well, and he’s never had a bad reputation—all these good things that kept him on the radar of many in the years that followed. His stint here in the Philippines was also well-received, and after a TV show with Jasmine Curtis-Smith and an exclusive OPM album, this crooner had permanently carved a mark on every Pinoy's heart. 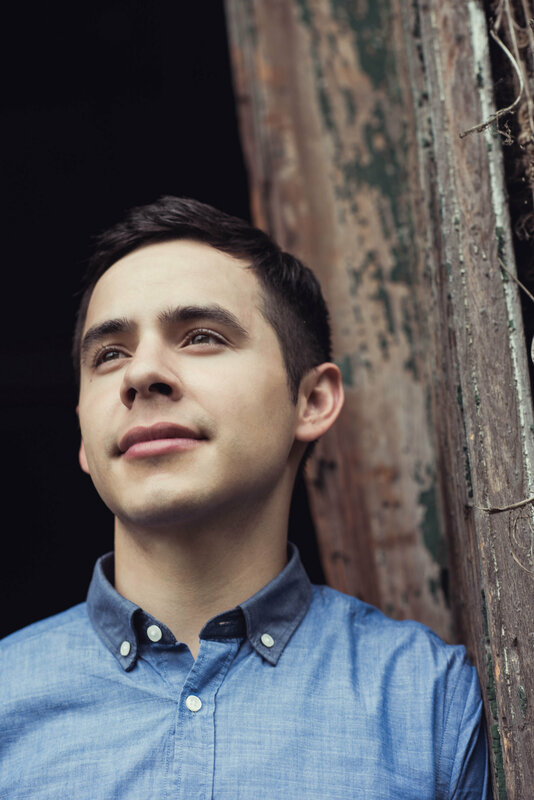 And even after taking a break in the music scene to go to Chile in 2012, David continues to inspire – up to this day. With his new album, Postcards in the Sky, its release coinciding with his Manila stop Friday night, everyone is just as excited to see him again. Much more on how the AI runner up has changed throughout the years. Much of that change is in the album itself–his journey to self-discovery, all poured out in 16 songs. 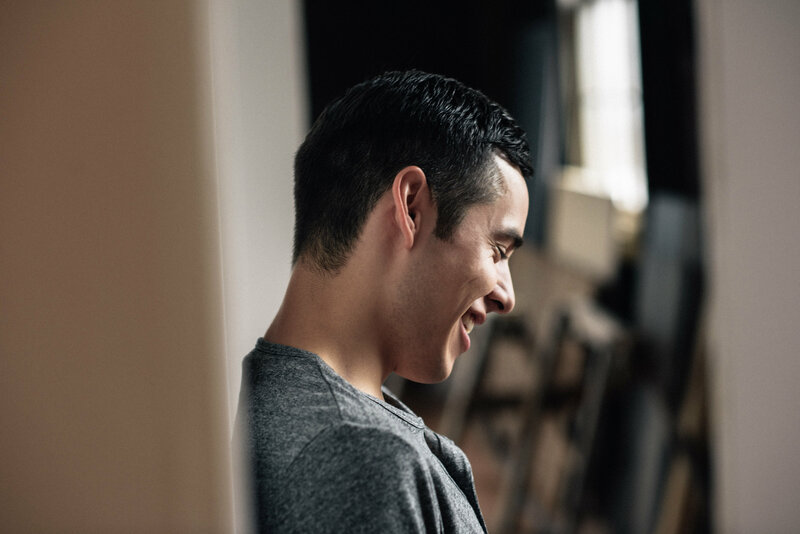 All inspired by his learnings from his two-year missionary work, David’s messages speak of the unspoken–of breaking free and realizing the person that you are. Like how it’s okay to fail. And make mistakes–because you’re human. But to stay strong despite others’ doubts. And believe in yourself. To take a break. Take your own pace, and realize what you really want. To embrace change. To grow and be who you are. And to not meet others’ expectations. To be your imperfect self. 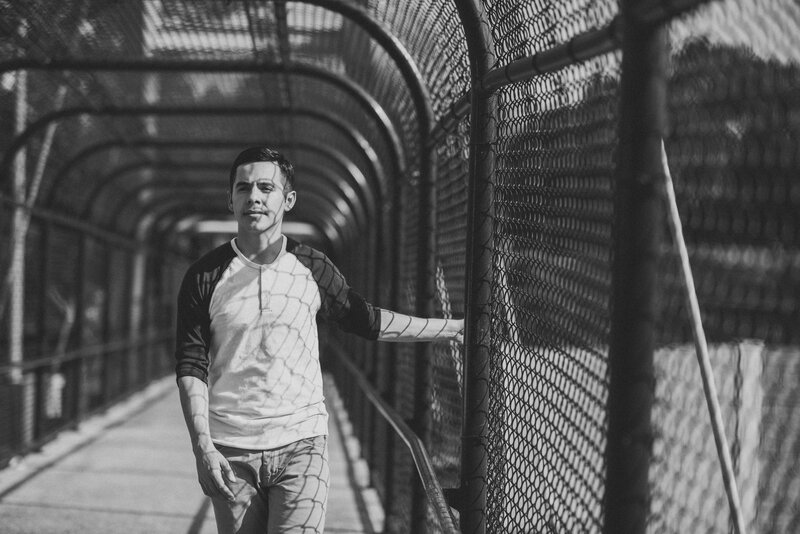 What David made are go-to tracks for those days when you need uplifting–reminders that there are people who go through the same hardships, feel the same sentiments, and still continue to live life. Even though it took him a while, we can always trace back to the same David—only wiser. And this is how he’ll continue to be a name everyone will keep on talking about! ALSO READ: Hot Stuff: Ear Candy Alert! A Liam Payne-Charlie Puth Collab Is In The Works!